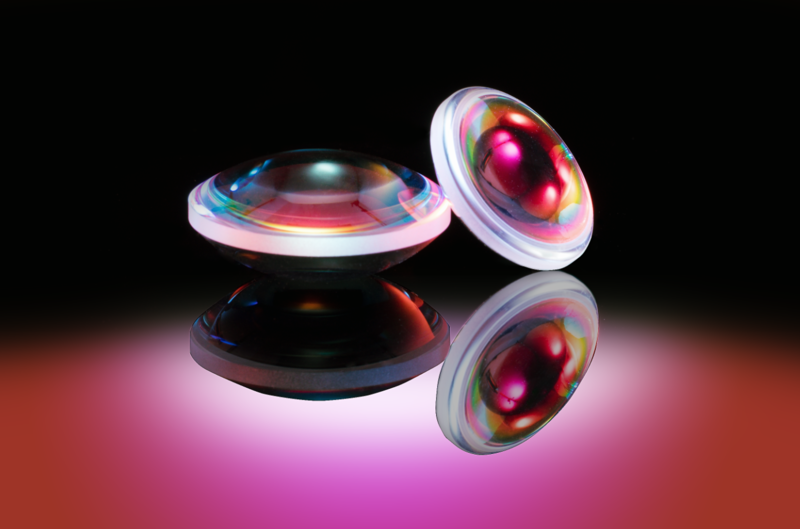 Features: High Precision Dimension Control,Optional Substrate Material. 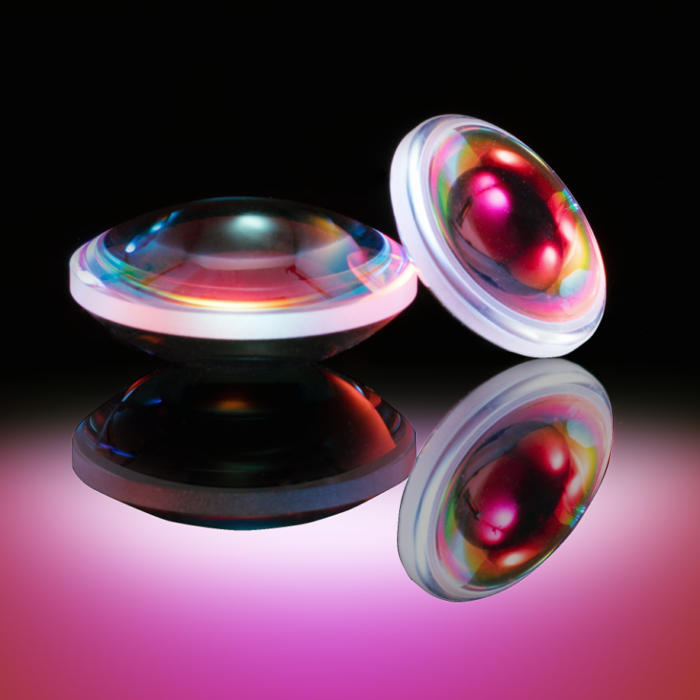 A double-convex lens is compose of two convex surfaces, has a positive focal length. 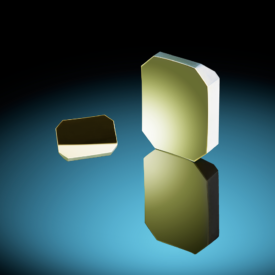 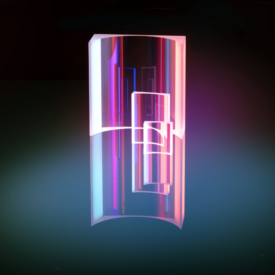 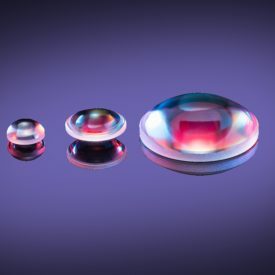 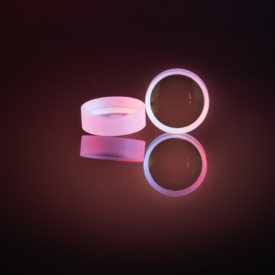 Normally Bi-Convex lenses are most suitable where the object and image are on opposite sides of the lens, and are popular for many imaging applications.